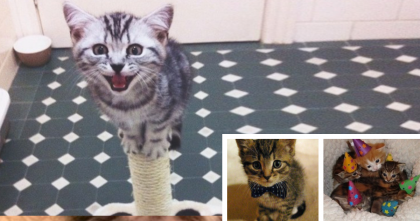 People Thought This Kitten Looked Ugly, So They Were Going To But Her Down, But Then… Watch! Most people called this kitten “ugly” “gross” or were just confused about what “kind of animal” that cat is. 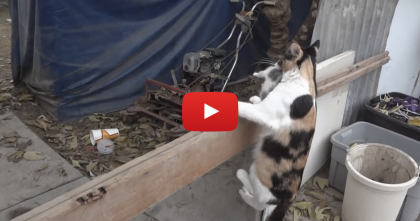 But when you hear the story behind this kitty, you can’t help but fall in love. Possum, this strange looking cat with gray fur, bald patches and a ratty looking tail had people asking if she had mange or was a rescued kitty from a burning building. But to Stephanie, her human, Possum is just perfect! A momma cat had a bunch of kittens but for some reason, Possum looked a little different than everyone else. 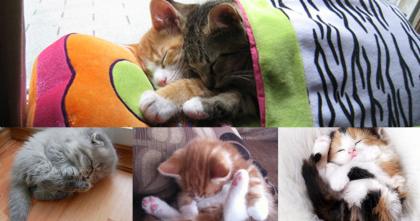 All the other kittens were adopted, but no one wanted the straggly looking kitten. Stephanie knew she had to do something when she found out the kitten was being taken to a high-kill shelter soon. 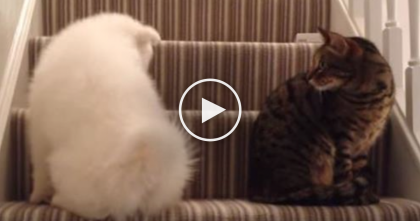 Just watch until the end – what a story! 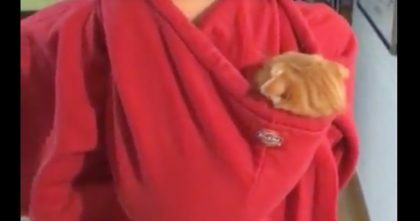 Ginger Kitten Crawls Into Hoodie, But Keep Watching What He Does Next… CUTEST Thing Ever! !